London’s capital city status is stamped three times over. First as the beating heart of the UK, then as undisputed leader of European finance. Finally, it is centre stage of the entire continent’s flourishing property investment market. You’ll find plenty of reasons to invest. Development and expansion are underway at an astonishing rate, with rapid transformation quickly forging a robust international identity. Over the past two decades alone, London’s financial district, Canary Wharf, has been transformed from a forgotten urban wasteland into a gleaming centre of global finance that is now a vibrant workplace for some 105,000 professionals, with further expansion underway into 2018. Such change is typical of the city – and not limited to the centre. 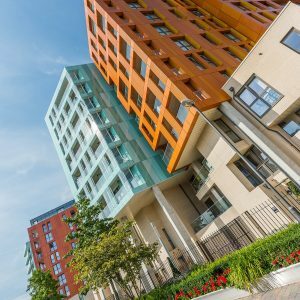 Up and coming districts like Walthamstow and Peckham are unrecognisable as the neglected suburbs they once were. 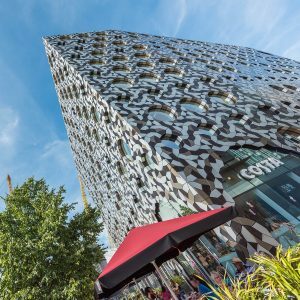 In London’s famous East End, an influx of creative professionals is transforming areas like Hackney, Dalston and Shoreditch into vibrant communities where demand for living space is at an all-time high. The attraction to these areas isn’t difficult to explain. Food markets, artisanal bakers and uber-trendy bars serving craft beers have replaced the bookmakers and smoky pubs old, giving rise to a flourishing street café scene with a fiercely independent flavour. 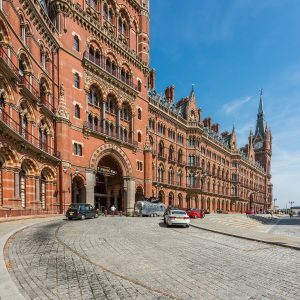 A vast network of road, rail and underground transport connects affluent suburbanites to London’s thriving centre, making outlying areas ideal for easy travel for work and play. 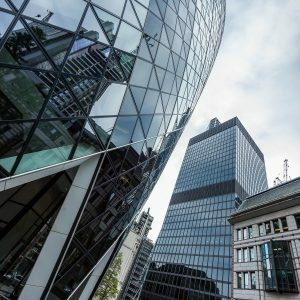 Why invest in London ?